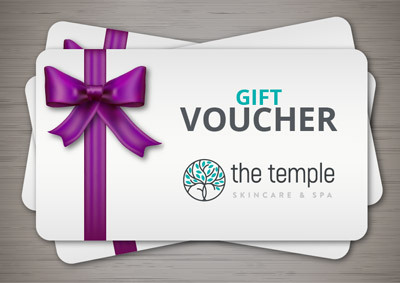 Pamper someone you care for with a facial treatment to relax & de-stress! They can redeem this for any of our services. 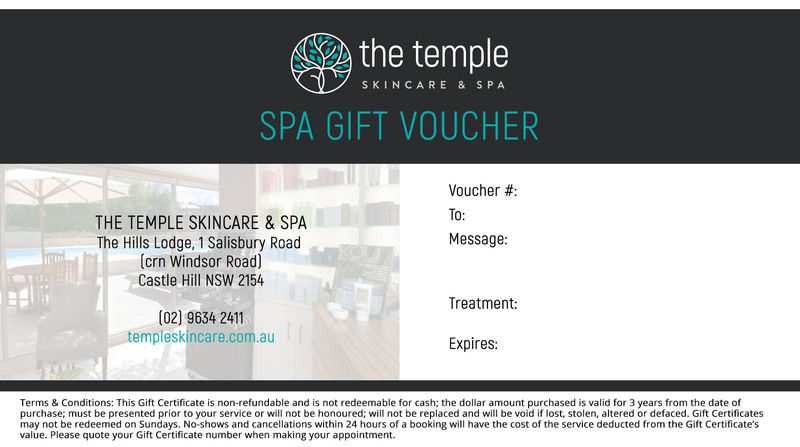 The PDF voucher will be emailed to you AND it is your responsibility to forward to the recipient as soon as you checkout and your payment is successful.